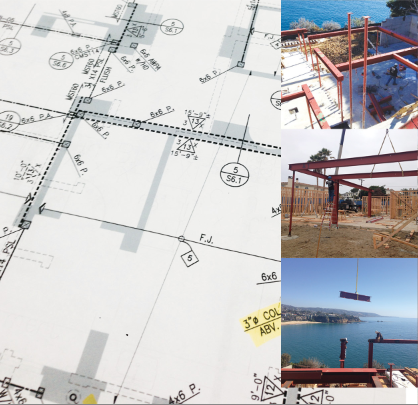 Prime’s structural steel department is a professional, efficient and experienced team. Most of the work we perform is on residences in the coastal areas of Orange County. We work with prestigious contractors and have established an excellent reputation in the construction business. Prime Fabrication is C51 licensed and bonded with all requisite insurance.